Please check out AWSC Executive Director Sam Landes’ latest posts on Sam’s Corner. To receive an email when Sam creates a new post, please enter your email address in the box below and click "SIGN UP". You will then receive an email and have to confirm! As snow falls across most of the state, the office is getting calls asking if trails will open ——- even if they did, that’s up to each county, not the AWSC or the AWSC office!! If you haven’t stopped and filled out this survey, you should! 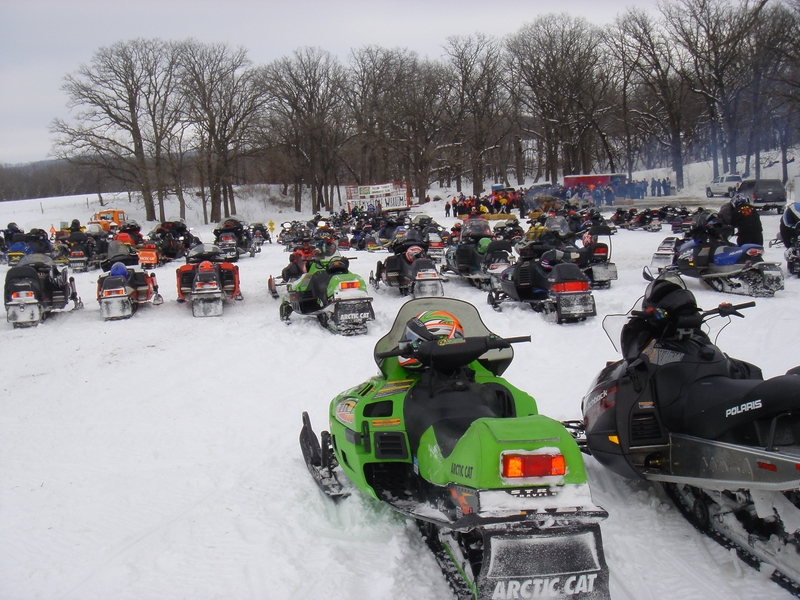 We need everyone to fill this out to help support snowmobiling in Blue Mounds State Park. Deadline is Tuesday so do it RIGHT NOW!! The snowmobile season is just around the corner. Make sure that you join a club and get your member trail pass well in advance of the season!!! Please see our trail pass page for more information or our join a club page to join a Dane County snowmobile club. The following websites are great resources for the latest information on issues facing the snowmobile program, trail information, and general interest topics to the sport.